NEW! Meet the Payanywhere Smart Point of Sale. The all-in-one payments platform powering your business. Payanywhere makes payments easy for business owners, employees, and customers. Accept payments any way your customer wants to pay. Accept credit cards in your store, on the job site, and online. Use one of our devices or your own. Payanywhere works around you. Use a Payanywhere device to accept payments at your location. Send invoices, accept phone orders, and more from your back office. 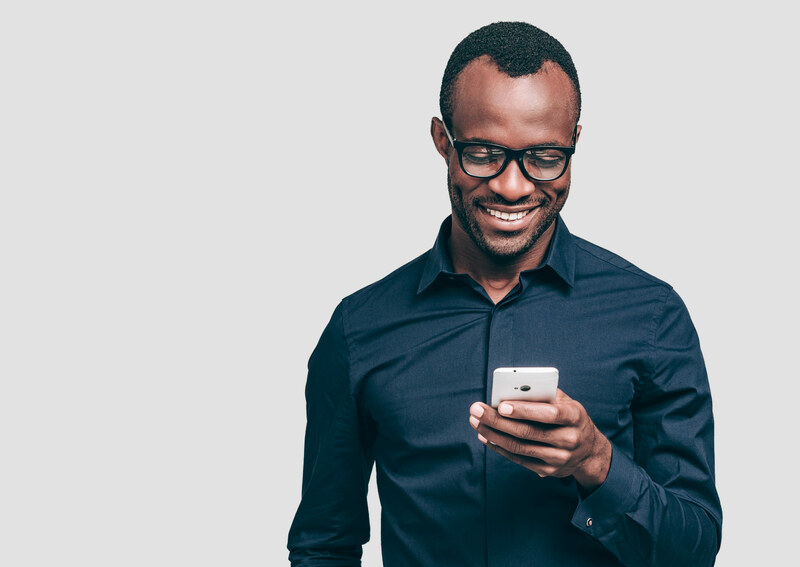 Take your business with you with a Payanywhere mobile reader connected to your own smart device. Use every transaction to power your business. Payanywhere goes beyond payments, informing smarter business decisions that save you time and money. Create product libraries, track stock, and offer discounts. Build schedules, track hours, and manage hiring with the Payanywhere Homebase integration. Get real-time insight into your business activity and sales performance. We just need some basic info about you and your business. Pay as you go or custom pricing for any business type. Choose a countertop or mobile device, or use your own. Power your potential with Payanywhere. Get started today.